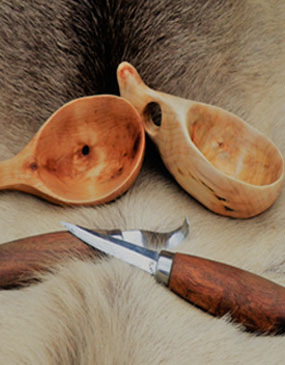 Join Mike Rushton for a day of relaxing carving within Tamarack Outdoors as he takes you through the intricacies of creating this beautiful cup traditionally carved from Birch and used for centuries by the Sami people of Scandinavia. Mike has spent many months both living and working with the Sami people of Northern Sweden and holds them in high regard for the teachings they have given him. On the course he will discuss the way they live today, the traditions they hold dear and their life revolving around the Reindeer. After meeting at Tamarack Outdoors we will spend the day in store mastering the techniques required to create a beautiful Kuksa that you will be able to use for years to come. Due to the nature of the course being a fairly heavy day of carving you may not complete your Kuksa in the time. However, on the course you will be taught all the aspects of carving, from choosing a piece of wood to completing the finished Kuksa. If you don't finish your Kuksa on the course you will have the tools and knowledge to finish it in your own time. Price includes tuition and hot & cold drinks. The course does not include food or transport. Please ensure all your cutting tools are fit for purpose, safe to use, well maintained and are razor sharp. This will greatly improve the ease and efficiency of your carving. 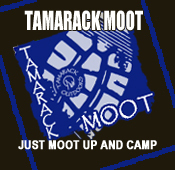 Meet at Tamarack Outdoors at 09:00 on the Saturday, the course will finish around 16:30. General Equipment: You will need food and snacks for the duration of the course, a carving or Mora type knife and a crook knife. 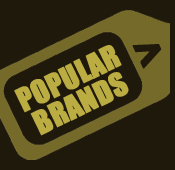 A full list of recommended equipment for this course can be found on the Equipment tab above. Q: What about first aid and anyone having an accident? All Tamarack staff are trained and qualified in first aid, with a full comprehensive first aid kit on site. Risk assessments and emergency procedures are in place for any eventuality. 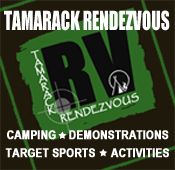 Tamarack hold the relevant insurance to carry out this type of activity. However, it would be an advantage to all students to have their own travel insurance. Q: If I have booked and paid for a course and I need to cancel, do I get my money back?
" I just wanted to write to thank you so much for such an enjoyable day. The balance of instruction interspersed with the breaks for info was just perfect and I am so proud of my Kuksa! I hope to book onto the spoon carving course. Thank you again, I smiled all the way home!